ezSigner Direct: Securely Add Digital Signatures and Graphics to Checks and Documents as They are Printed. to checks and documents - as they are printed! Get Your FREE 30-day ezSigner Trial Here! The ezSigner Direct Event Log tracks all printing events. ​Easily import your own graphics or let AP Technology handle the graphics for you... It's your choice! And don't forget to request your FREE 30-day ezSigner Direct trial! Extra layers of security, multiple signatures capability, and an Event Log that tracks all activity! Easily import graphics, or let us do it for you! Securely apply signatures to checks and documents with a single pass through your printer. 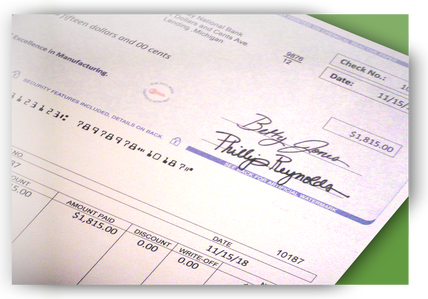 ezSigner eliminates the need for check-signing machines, messy stamps, and sending checks through printers multiple times. No more tedious hand-signing of checks! 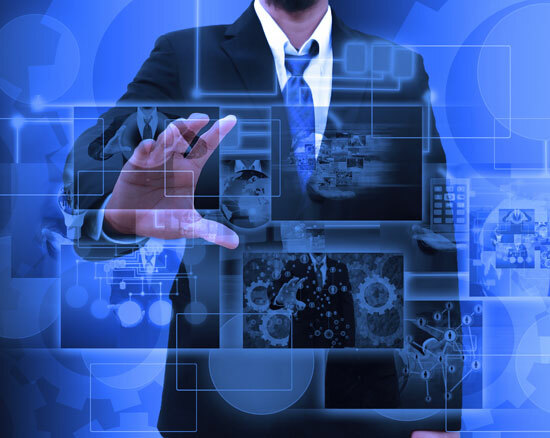 Authorized signatures and graphic files are placed in encrypted overlay that are password protected. ezSigner Direct’s Event Log tracks all printing events, while the system Audit accurately tracks check numbers and account information. 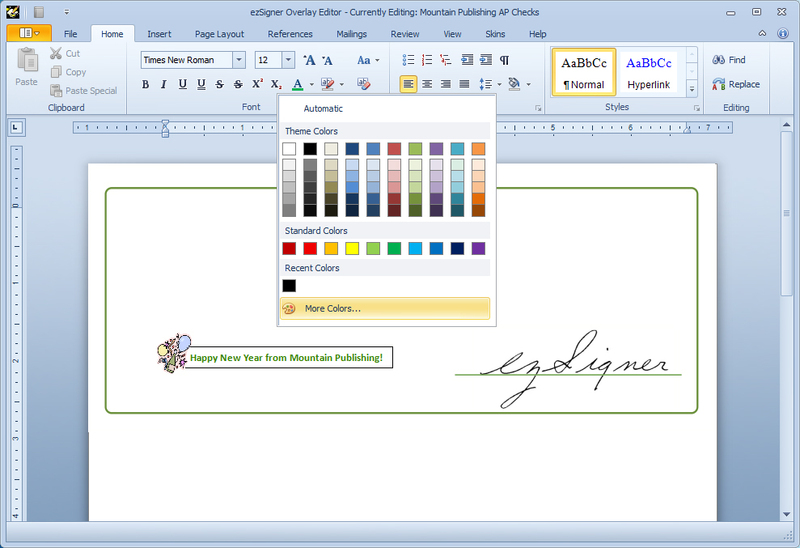 Easily add a signature watermark and a Time-Date-User Stamp, too! Easily import and edit graphics to your secure checks and documents. ​Create as many overlays as required. Import your own graphics, or an AP Technology graphics Pro can optimize designs for you.